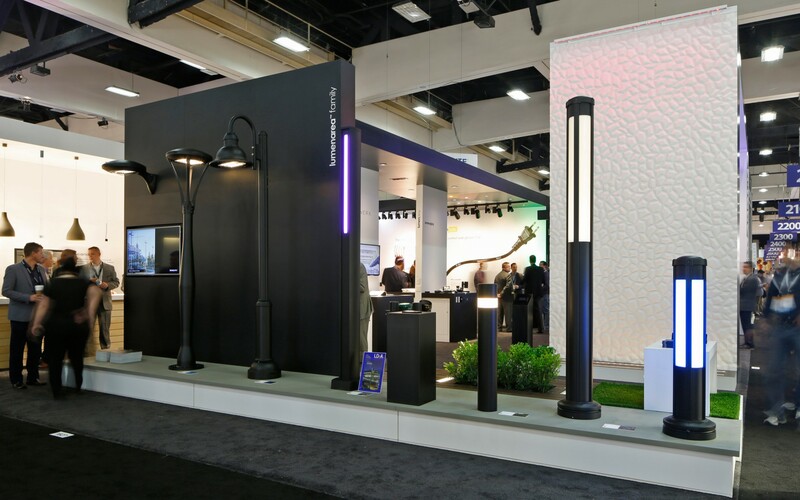 LED leader takes home top booth prize in the 900-square-feet and up category at Lightfair International in San Diego, California. 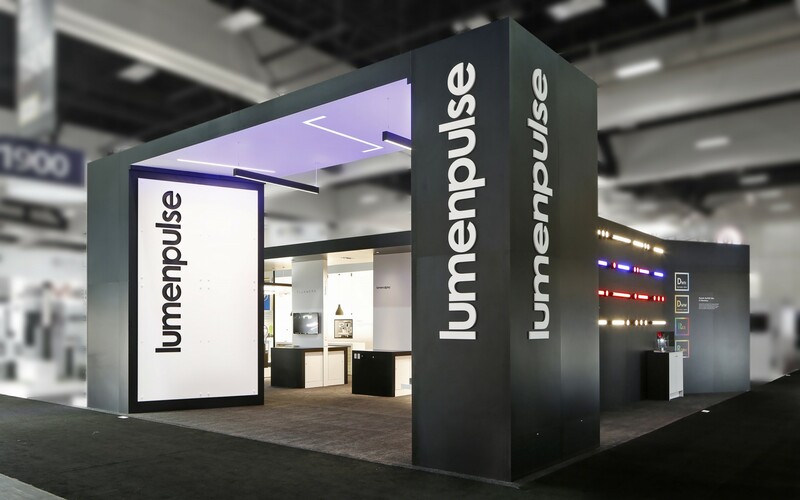 Lumenpulse (TSX: LMP), a leading pure-play specification-grade LED lighting solutions provider, has received the Best Booth Award at Lightfair International 2016 in San Diego, CA. 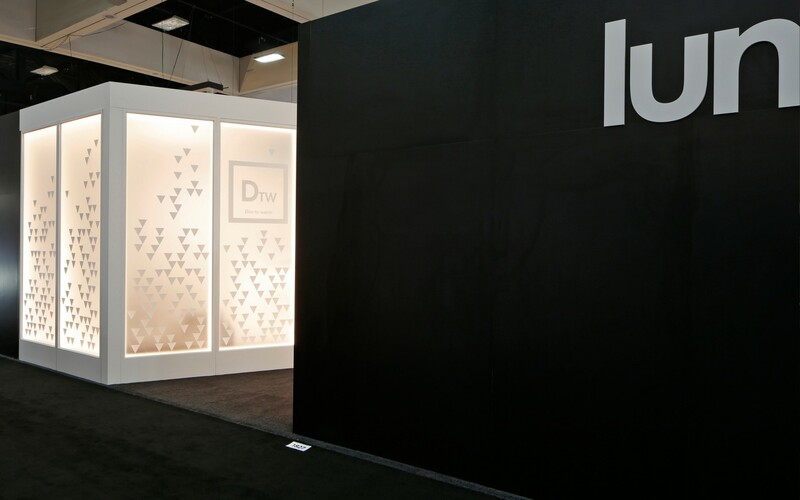 The Lumenpulse booth, which this year put the spotlight on the company's expanded product range, was recognized for excellence in visual display and product presentation in the 900-square-feet and up category. 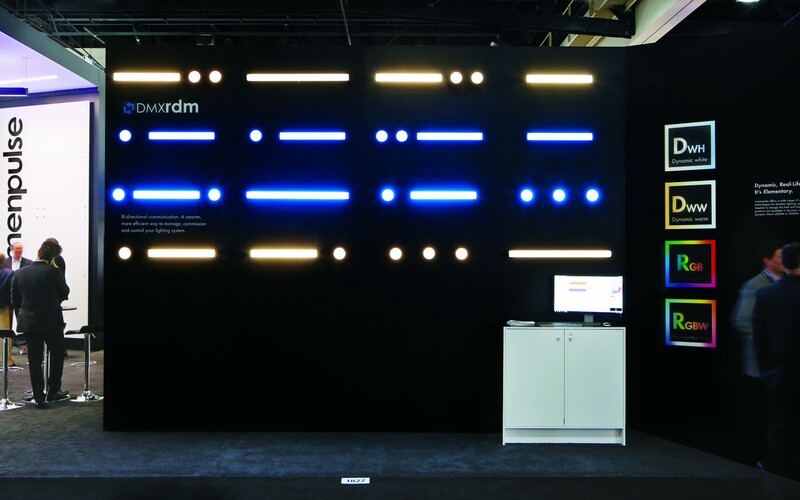 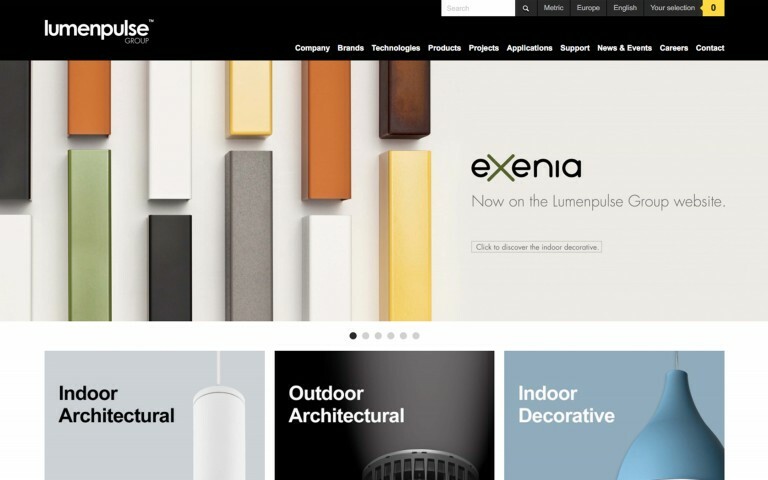 "Lightfair has always been an important event for Lumenpulse, so we're very proud to have been recognized in this way by the Lightfair International judging committee," said Francois-Xavier Souvay, President and CEO of Lumenpulse. 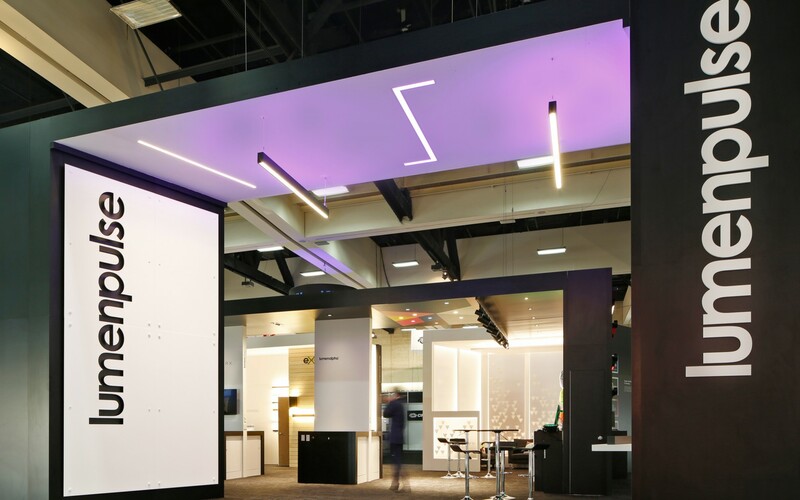 "The Lumenpulse booth was carefully designed to showcase a number of exciting new products and technologies, which will give our clients an even larger toolbox of architectural lighting options." 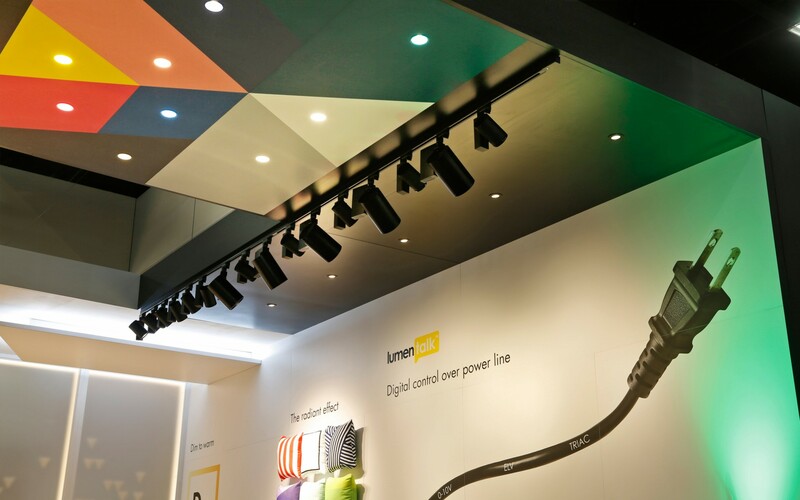 Lumenpulse shone the spotlight on the scope and versatility of its newly expanded portfolio at Lightfair 2016, unveiling: a new generation of Lumenalpha LED downlights and spotlights; new narrow, batwing, and asymmetric wallwash optics for the Lumenline family of linear LED systems; the first official showcase of the Lumenarea family of street, pole-top, and wall-mount LED luminaires; a sample of innovative products from Fluxwerx, including the award-winning Profile suspended LED luminaire; and a sneak peek at the Exenia brand, expected to launch in North America by the end of 2016. 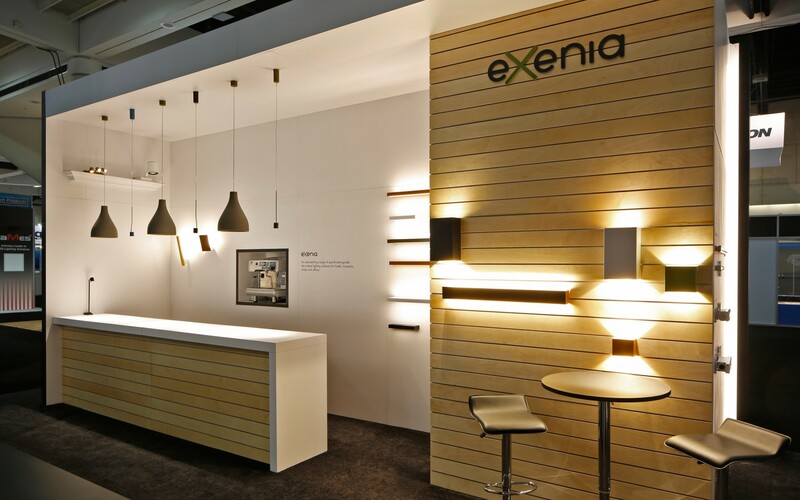 Lightfair International 2016 is being held at the San Diego Convention Center until April 28th. 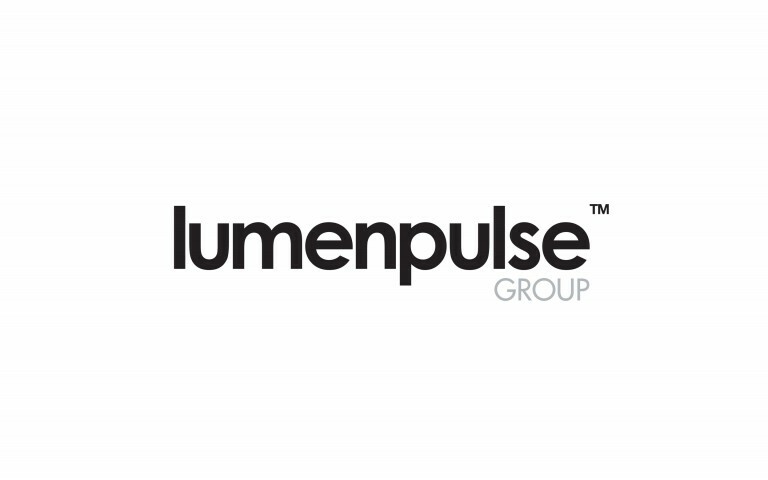 For more information, please visit Lumenpulse.com.